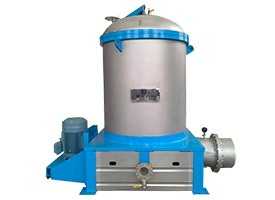 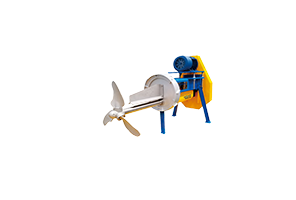 Drum Pulper is mainly used for continuous gentle pulping & coarse screening of waste paper under high consistency. 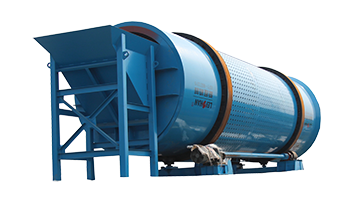 The waste paper is fed to the feed hopper of the Drum Pulper. 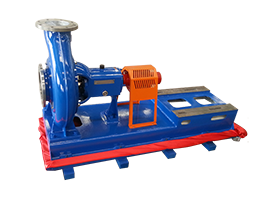 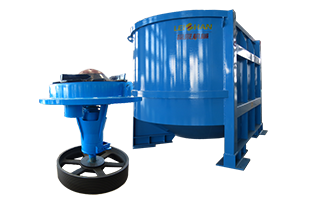 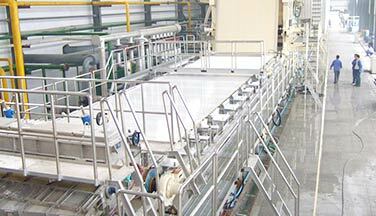 It can ensure that the raw materials in the Drum Pulper can be fed continuously and uniformly. 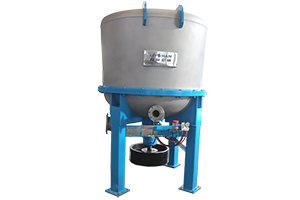 At the same time the water and chemicals are added together. 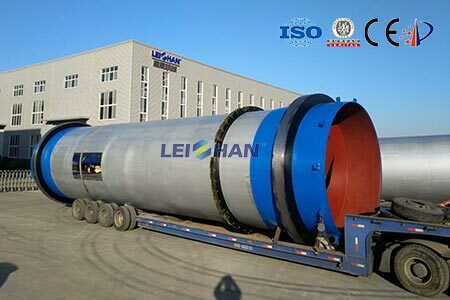 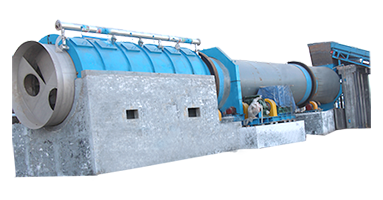 The part of waste paper entering the drum pulper is high-concentration fiber desorption zone where the waste paper is soaked with water and chemicals to a concentration of 14% to 18%, and is continuously picked up and faded by the rotating drum. 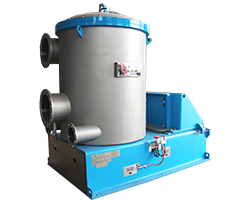 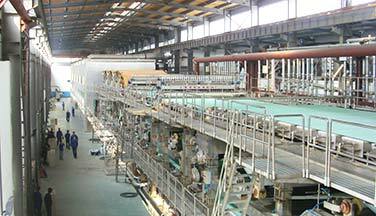 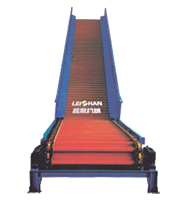 Its shear force disintegrates the waste paper fibers without breaking the impurities.